A small note about the GPS tracker TripMate 850. This logger was purchased about 8 years ago. All this time he works without complaints. You can use it on a hike or on a trip to record a path. The device has a liquid crystal display. One drawback of the device is that the batteries sit very quickly. So I had to make an external diet. When you turn on the GPS, the logger finds the satellites in 1-2 minutes. To start recording a track, you need to save the start point. 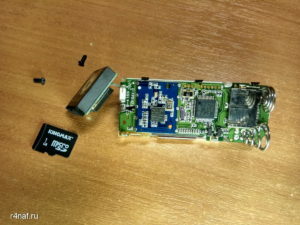 The recording is on an SD card. When connected to a PC, the device can be seen as a normal USB drive. 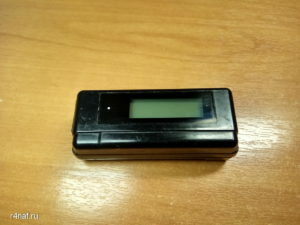 The conclusion on GPS loggers as a whole – it should be a separate device, working several days without recharging. Smart watches are comfortable, but only a few hours work, which is very small for a hike. They often need to be recharged. 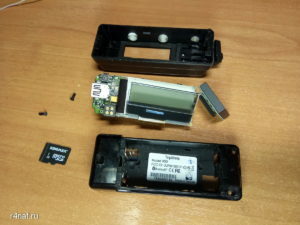 For a GPS logger, you can also use an old smartphone, permanently connected to external power. This entry was posted in Hiking equipment and tagged coordinate recording, coordinates on the terrain, gps, gps logger, gps логгер, track recording, traveling, trekking, запись координат, запись пути, запись трека, координаты на местности. Bookmark the permalink.